I’ve decided it’s time to start posting about those places and events I would love to travel to and share my dreams of exploring the globe! This first post is about Royal Ascot held this year from Tuesday, June 14th to Saturday, June 18th. 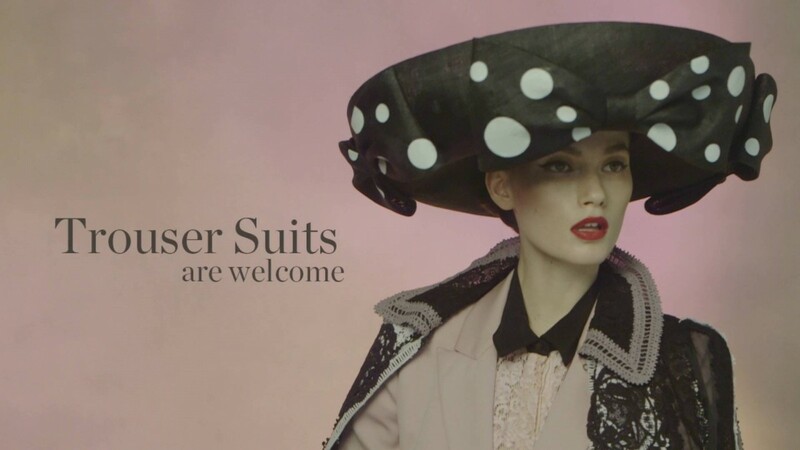 Any event that has a style guide, like this one from Harpers Bazaar UK, has got to be fashionable as well as fun and for this reason Royal Ascot is on dream travel wishlist!